A sensational cocktail of sweet raspberry, black currant and grape. 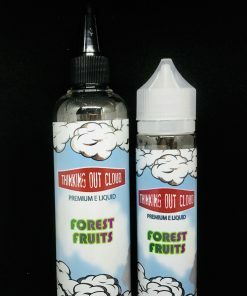 All liquids come as 0mg, with the choice of additives to achieve higher strengths if desired by the customer. 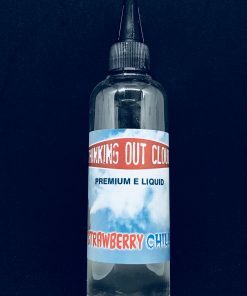 ‘Welcome to Thinking Out Cloud We are proud to offer high quality premium juice at low prices. All of our E-liquids are manufactured in the UK and we use the finest ingredients sourced from great suppliers all over the world. 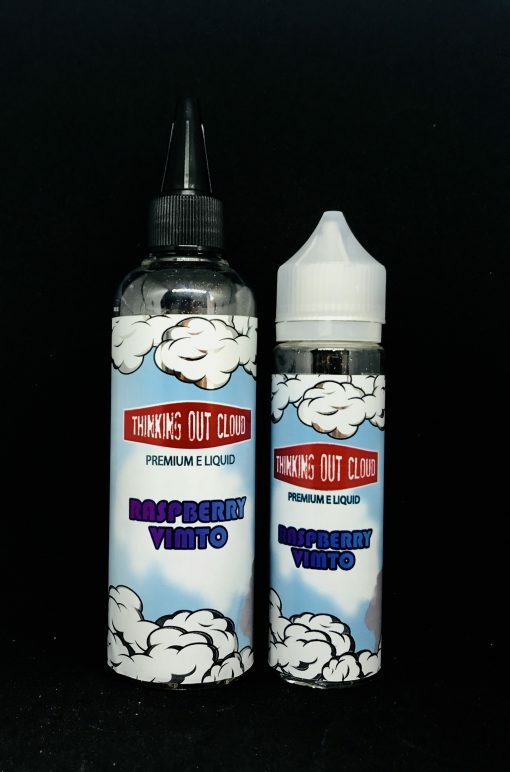 Our juice is all made up to that perfect 70/30 VG/PG blend and we have a wide range of flavours to suit everybody’s palate.